HYO-SHIN NA, After studying piano and composition in her native Korea, Hyo-shin Na came to the U.S. in 1983 to do graduate work at the Manhattan School of Music and the University of Colorado, where she received her doctorate. After moving to San Francisco in 1988, she met Cage, Rzewski, Wolff and Takahashi, and encountered the music of Nancarrow. At the same time, she made return trips to Korea to hear and study traditional Korean music while also taking a broad interest in the music of other regions of Asia. In Korea, she has twice been awarded the Korean National Composers Prize, and in the west she has been commissioned by the Fromm and Koussevitzky Foundations among many others. 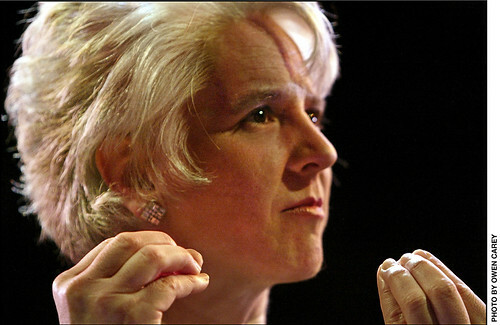 Her music has been played worldwide by ensembles as varied as the Barton Workshop, the San Francisco Contemporary Music Players, the Kronos Quartet, and the Korean Traditional Orchestra of the National Theatre. Portrait concerts, consisting solely of her music, have been presented in Amsterdam by the Barton Workshop (2006), in Seoul by JeonGaAkHoe (2009) and Buam Arts (2009), and at Texas A&M University (2007). New Music Works of Santa Cruz will present a portrait concert of Hyo-shin Na on April 28 in Santa Cruz and April 29 in San Francisco, 2012. 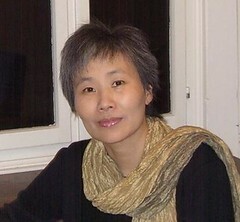 She is the author of the bilingual book Conversations with Kayageum Master Byung-ki Hwang (Pulbit Press, 2001). Her music has been recorded on the Fontec (Japan), Top Arts (Korea),Seoul (Korea) and New World Records (US) labels and has been published in Korea and Australia. Since 2006 her music has been published exclusively by Lantro Music (Belgium). 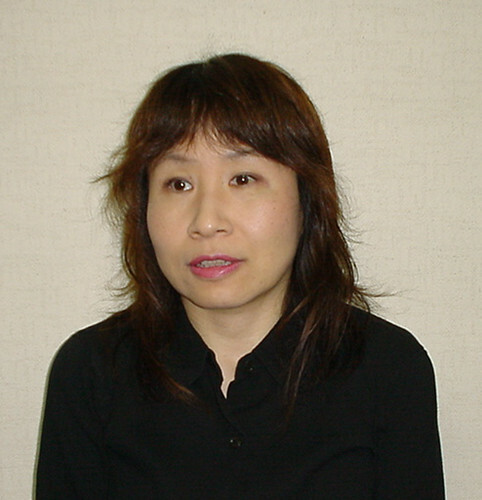 NAOKO KURAUCHI, is a graduate of the Musashino Music College in Japan. She studied under Hirohiko TAMURA and Tohru TAMURA . Naoko was selected for the 54th Japan Music Competition and received the 2nd New Composer Award by Japanese Society for Contemporary Music (JSCM) in 1985. 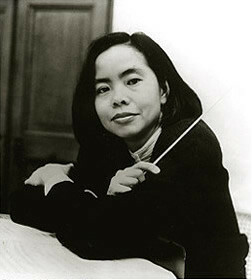 Naoko was also the recipient of Nao-aki FUKUI Memorial Fellowship in 1986-88. She held a personal music exhibition in 1988. 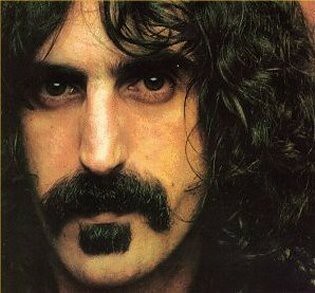 Her “Triptych” for Guitar solo was published in 2001 (JFC) and recorded in CD in 2002. “Dreaming” for Percussion solo, was published in 2003 (JFC) and recorded in CD in 2005. Naoko was selected for the Asian Music Festival 2003 in Tokyo and for the Asian Music Festival in 2007 in New Zealand. She is a member of the Japan Society for Contemporary Music (JSCM) and the Japan Federation of Composers, INC (JFC). Presently she is appointed part-time Lecturer of the Faculty of Music at Kwassui Women’s College in Nagasaki, Japan. Copland Award (three times) and the Gardner Read and Francis & William Schuman Fellowships from the MacDowell Colony, as well as commissions from (among others) the Dale Warland Singers and the Fromm Foundation. 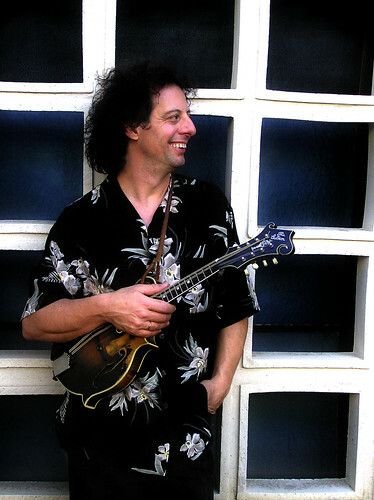 His music, performed regularly throughout the United States and Canada, has been featured on NPR’s Performance Today and is heard in concert halls from Moscow to Bangkok. Kilstofte’s compositional style reflects his interest in everything from Gesualdo to Jethro Tull. His innovative approach to formÑhe is the son of a structural engineerÑresults in a music of tremendous integrity and clarity which can be humorous one moment, achingly beautiful the next. dedication to teaching and undergraduate research. His music is published by the Newmatic Press. 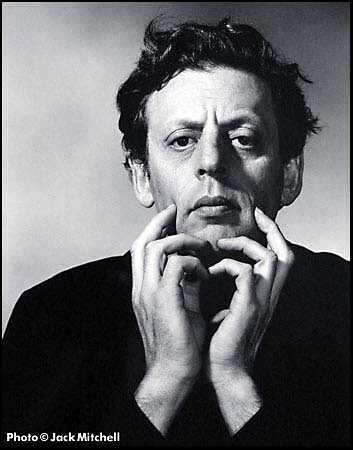 PHILIP GLASS, through his operas, his symphonies, his compositions for his own ensemble, and his wide-ranging collaborations with artists ranging from Twyla Tharp to Allen Ginsberg, Woody Allen to David Bowie, has had an extraordinary and unprecedented impact upon the musical and intellectual life of his times. 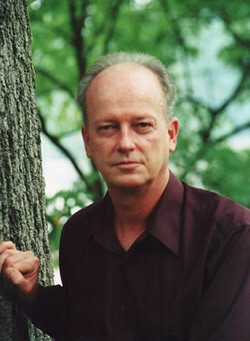 STEED COWART, is a composer and conductor, most interested in the progressive areas of new music, especially American experimental music. His compositions are for an array of instrumental and vocal combinations, electronics and inter-media. 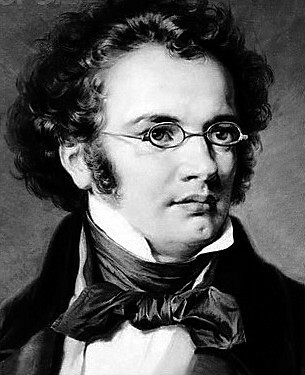 Timbre, harmonic definition, hocket, mobiles, and chance are among his compositional interests. Cowart’s education included study at Florida State University (composition with Roy Johnson, Harold Schiffman, and John Boda). It was here in Tallahassee the first public performances of his original compositions took place. These earliest pieces included Fanfare and Ricercare for brass quintet, Movements for piano, and a choral work, Dona Nobis Pacem. He transferred to The College of Wooster (composition with Ruth Still, conducting with Marshall Haddock), where he earned a BMus degree. 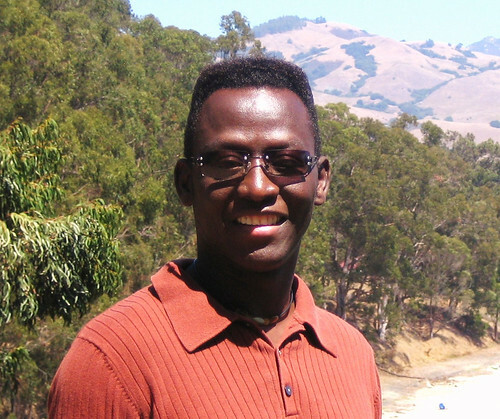 He holds an MA and a PhD from the University of California, San Diego, where he studied with Bernard Rands, Pauline Oliveros, Robert Erickson, Roger Reynolds, and Edwin Harkins. Further professional studies include: the Centre Acanthes 1983 at the Conservatoire Darius Milhaud in Aix-en-Provence for a program devoted to the music of Luciano Berio (Berio, David Osmond-Smith, Stuart Dempster), The Dartington Summer School of Music near Totnes, England (Richard Rodney Bennett, Peter Maxwell Davies, Charles Rosen), the Composers’ Summer Seminars at California State University Long Beach (Donald Erb, Miles Anderson), The Conductors Institute Workshop (The Camellia Symphony Orchestra, Harold Farberman, Conductors Institute Director/Instructor). He surreptitiously attended the Fromm New Music Weeks at Aspen in 1985, hearing lectures and concerts by Berio, Subotnick, Rands, Druckman, Brown, Lucier, Sperry, and the Kronos Quartet. His musical life has been fortunately and profoundly influenced by associations with some of the most remarkable musicians of our time. After an auspicious meeting over frozen Finlandia vodka chased by Guinness stout during Cage’s guest lectureship at UC, San Diego in 1980, he remained a friendly acquaintance of John Cage until the elder composer’s death in 1992. Also at UCSD he became friends with Toru Takemitsu, worked with the amazingly virtuosic [THE] – Edwin Harkins and Philip Larson, and established enduring and enriching friendships with his teachers Bernard Rands and Pauline Oliveros that are invaluable to him. At each juncture, there have been amazing composers, performers, and musical intellects — either teachers, colleagues, students, or others — far too numerous to name, who have made a deep and lasting impact on his artistic and personal life. 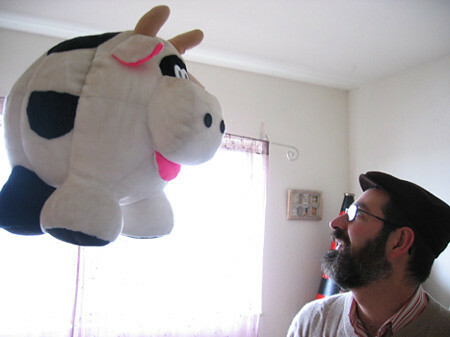 Cowart discovered an aptitude for conducting in his mid-teen years. Experienced almost exclusively with conducting new music, his conducting is informed by his compositional knowledge, and vice versa. With the SONOR ensemble at UCSD he was Bernard Rand’s assistant conductor. 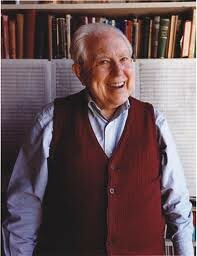 At UCSC he conducted Ensemble Nova and many performances of student compositions and student ensembles. 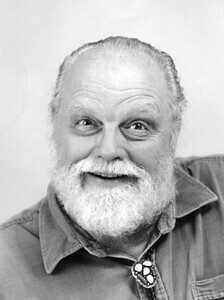 He led the San Francisco-based Club Foot Orchestra in touring performances accompanying silent films, beginning with the premiere of The Cabinet of Doctor Caligari at the Mill Valley Film Festival in 1988. 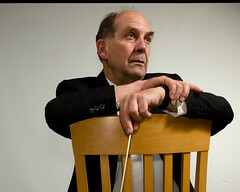 He has appeared as guest conductor with the San Francisco Contemporary Music Players and has conducted many ad hoc ensembles in performances of new music. Christian Wolff, Eliane Radigue, Pauline Oliveros, Lou Harrison, Luciano Berio, David Behrman, Luc Ferrari, James Tenney, Bernard Rands, Robert Erickson, John Bischoff, Wadada Leo Smith, Alvin Curran, José Maceda, David Rosenboom, Malcolm Goldstein, Bun-Ching Lam, Brenda Hutchinson, Amy Denio, Philip Collins, David Felder, George Barati, Robert Morris, Olivia Block, Terry Riley, Meredith Monk, and Roscoe Mitchell are but a few of the many composers whose music he has conducted or directed with the composer’s supervision. 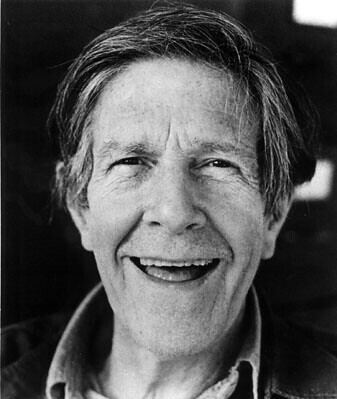 JOHN CAGE, (September 5, 1912 – August 12, 1992), was born in Los Angeles, California and died in New York City on August 12, 1992. He studied liberal arts at Pomona College. 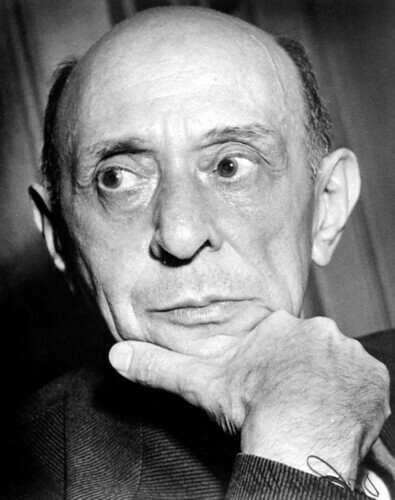 Among his composition teachers were Henry Cowell and Arnold Schoenberg. Cage was elected to the American National Academy and Institute of Arts and Letters and received innumerable awards and honors both in the United States and in Europe. He was commissioned by a great many of the most important performing organizations throughout the world, and maintained a very active schedule. 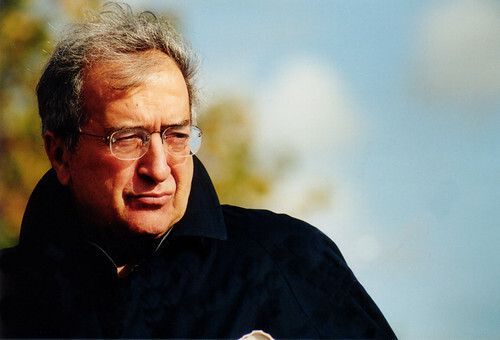 LUCIANO BERIO (1925 – 2003), the Italian composer, was born in Oneglia into a musical family. His father and grandfather were organists and composers and he studied music with them both. Although he developed an interest in the piano, the idea of any possible career as a pianist was ended by an injury to his hand sustained during military service in the army, for which he had enrolled in 1944. From 1946 to 1951 he was a student at the Milan Conservatory where he studied counterpoint with Giulio Cesare Paribeni, composition with Giorgio Ghedini, and conducting with Antonino Votto and Carlo Maria Giulini. 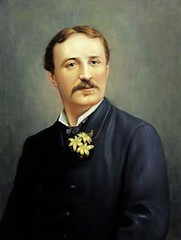 In addition he worked as an accompanist and subsequently as a conductor in several provincial opera houses. In 1950 he met and married the singer Cathy Berberian, whose vocal virtuosity was to inspire several of his early works. In 1952 Berio was awarded a Koussevitzky Foundation Scholarship that enabled him to study serialism with Dallapiccola at Tanglewood. While in the USA he also attended the first American concert of electronic music, given in New York by Otto Luening and Vladimir Ussachevsky. Between 1953 and 1960 Berio worked for the Italian Broadcasting Corporation (RAI) in Milan. Here in 1955 he established an electronic music studio with Bruno Maderna, acting as its director until 1959. In addition he and Maderna also founded a journal, Incontri Musicali, and a series of concerts devoted to contemporary music, both of which Berio directed between 1956 and 1959. During the early 1960s Berio developed a career that saw him living in both Italy and the United States. He taught at Mills College in Oakland, California; Harvard University in Cambridge, Massachusetts; and the Juilliard School in New York City. These posts were combined with periods at the Dartington Summer School in England, and at Darmstadt in Germany. In 1972 he returned to Europe and worked with the French composer and conductor Pierre Boulez in establishing IRCAM (Institut de Recherche et de Coordination Acoustique/Musique) in Paris, where he was head of its electro-acoustic section until 1980. During this period he also took an active interest in conducting, serving as artistic director of the Israel Chamber Orchestra (1975), the Accademia Filarmonica Romana (1975-1976), the Orchestra Regionale Toscana (1982), and the Maggio Musicale Fiorentino (1984). 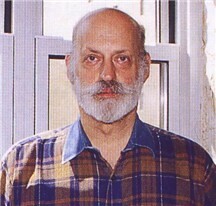 In 1987 he founded the Tempo Reale, a centre for live electronics in Florence, of which he was artistic director. 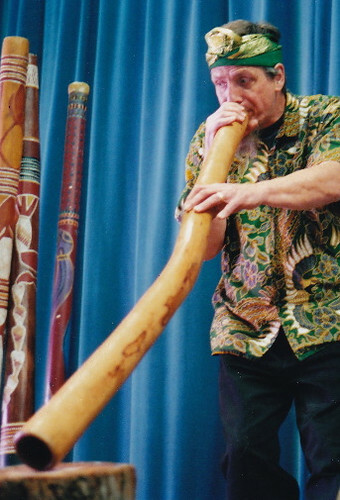 Here he worked with musicians and computer experts in developing new forms and techniques of musical composition. 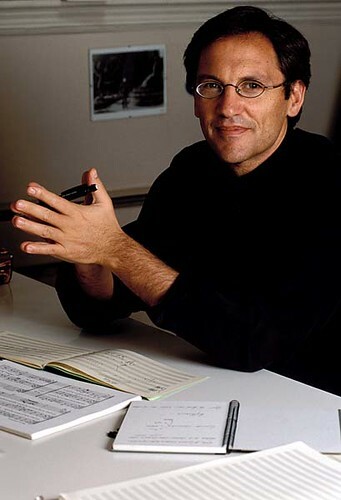 In 1993-1994, he was Charles Eliot Norton Professor at Harvard University, which was followed by a five-year appointment as Distinguished Composer-in-Residence at Harvard. In 1999 he took over as interim director of the Accademia di Santa Cecilia in Rome, and was elected its President and Artistic Director in 2000. Berio was a pioneer in the use of electronics in composition and applied advances in digital processing to his creative explorations of the human voice, in combination with solo instruments and orchestra, drawing often from Folk and pop music.